I love when I level up with Ibotta! 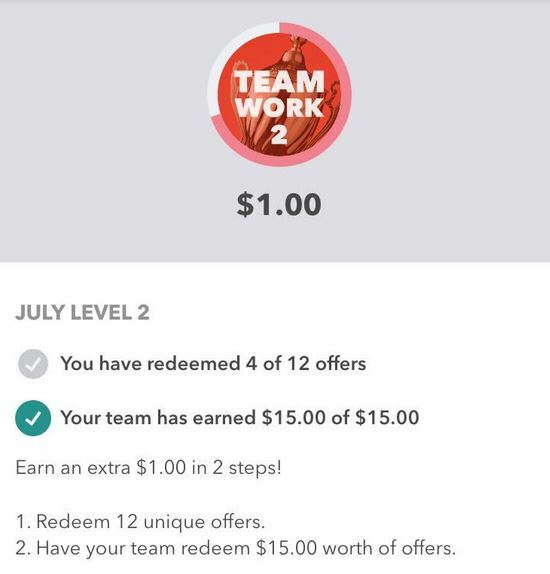 Still a whole week left in the month to claim the level 2 bonus! We will know the 3rd and 4th bonuses as we unlock each level. 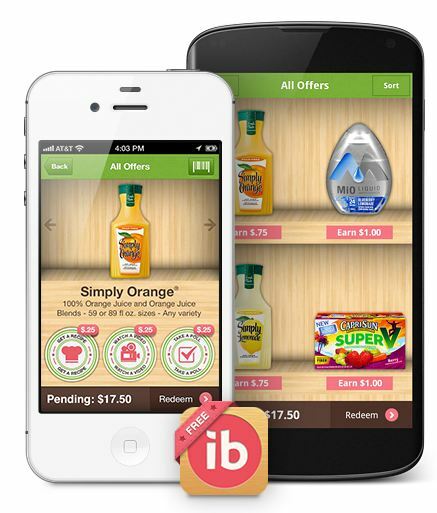 Be sure to tell your friends about Ibotta! If you sign up 5 friends, you get an extra $50!! Not using Ibotta yet? Sign up now so you can tell your friends and earn! 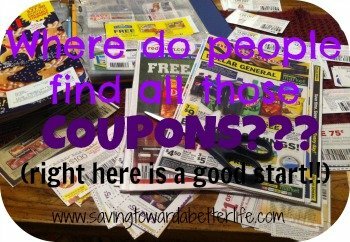 Previous post: Couponing Question: Can I use Multiple Coupon / Cash Back Apps?